Double disc pumps are described by characteristics such as pump unit application, mode of operation and durability. Complete this electronic spreadsheet to ensure that your Double disc pumps product information meets the requirements of Level 2 BIM. This is important as it will enable your customers to select, specify and use your products within the BIM environment. Once you have completed this template you can host it on your own website or distribute it to your customers. Please note that we do not host completed product data templates within the BIM Toolkit. The above illustration is for Volute casing dry well centrifugal sewage and sludge pumps from the NBS section Water industry pumps. This is indicative of the LOD requirements for Double disc pumps. The above illustrations are for Volute casing dry well centrifugal sewage and sludge pumps from the NBS section Water industry pumps. This is indicative of the LOD requirements for Double disc pumps. Manufacturer The Manufacturer of the Double disc pumps. Standard The Standard of the Double disc pumps. 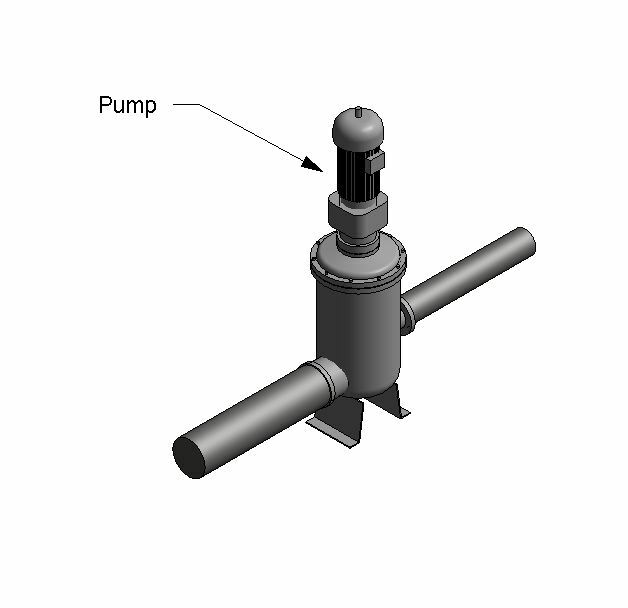 Pump unit application The Pump unit application of the Double disc pumps. Mode of operation The Mode of operation of the Double disc pumps. Durability The Durability of the Double disc pumps. Utilisation The Utilisation of the Double disc pumps. Hydraulic performance The Hydraulic performance of the Double disc pumps. Hydraulic performance - Required flow (maximum) The Hydraulic performance - Required flow (maximum) of the Double disc pumps. Hydraulic performance - Required flow (minimum) The Hydraulic performance - Required flow (minimum) of the Double disc pumps. Hydraulic performance - Required flow (at the guarantee point) The Hydraulic performance - Required flow (at the guarantee point) of the Double disc pumps. Hydraulic performance - Inlet pressure (maximum) The Hydraulic performance - Inlet pressure (maximum) of the Double disc pumps. 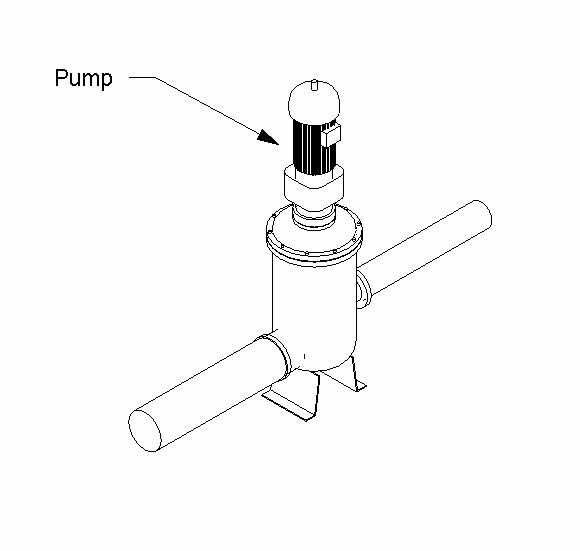 Hydraulic performance - Inlet pressure (minimum) The Hydraulic performance - Inlet pressure (minimum) of the Double disc pumps. Hydraulic performance - Inlet pressure (at the guarantee point) The Hydraulic performance - Inlet pressure (at the guarantee point) of the Double disc pumps. Hydraulic performance - Outlet pressure (maximum) The Hydraulic performance - Outlet pressure (maximum) of the Double disc pumps. 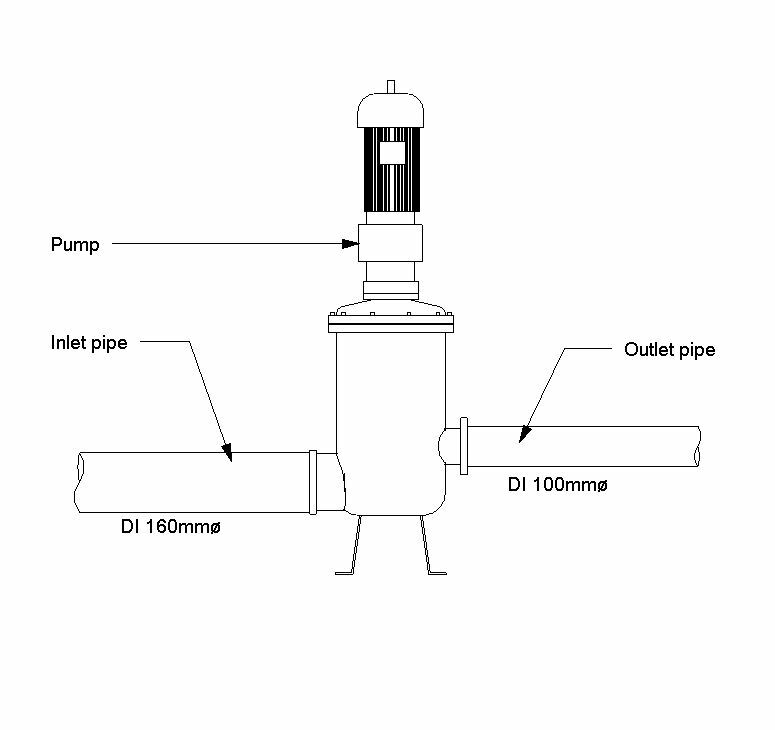 Hydraulic performance - Outlet pressure (minimum) The Hydraulic performance - Outlet pressure (minimum) of the Double disc pumps. Hydraulic performance - Outlet pressure (at the guarantee point) The Hydraulic performance - Outlet pressure (at the guarantee point) of the Double disc pumps. Hydraulic performance - Differential pressure (at the guarantee point) The Hydraulic performance - Differential pressure (at the guarantee point) of the Double disc pumps. Hydraulic performance - Overall efficiency The Hydraulic performance - Overall efficiency of the Double disc pumps. Hydraulic performance - Overall efficiency - At the minimum flow The Hydraulic performance - Overall efficiency - At the minimum flow of the Double disc pumps. Hydraulic performance - Overall efficiency - At the maximum flow The Hydraulic performance - Overall efficiency - At the maximum flow of the Double disc pumps. Hydraulic performance - Overall efficiency - At the guarantee point The Hydraulic performance - Overall efficiency - At the guarantee point of the Double disc pumps. Hydraulic performance - Net positive inlet pressure available The Hydraulic performance - Net positive inlet pressure available of the Double disc pumps. 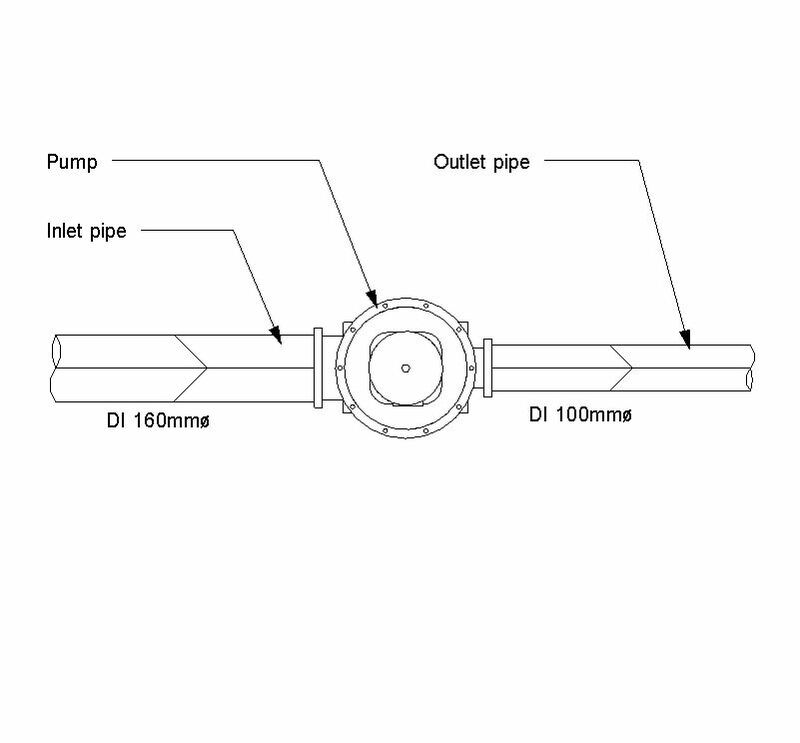 Hydraulic performance - Net positive inlet pressure available - At the guarantee point The Hydraulic performance - Net positive inlet pressure available - At the guarantee point of the Double disc pumps. Hydraulic performance - Net positive inlet pressure available - At the maximum flow The Hydraulic performance - Net positive inlet pressure available - At the maximum flow of the Double disc pumps. Operating speed The Operating speed of the Double disc pumps. Operating speed - At minimum flow The Operating speed - At minimum flow of the Double disc pumps. Operating speed - At maximum flow The Operating speed - At maximum flow of the Double disc pumps. Operating speed - At the guarantee point The Operating speed - At the guarantee point of the Double disc pumps. 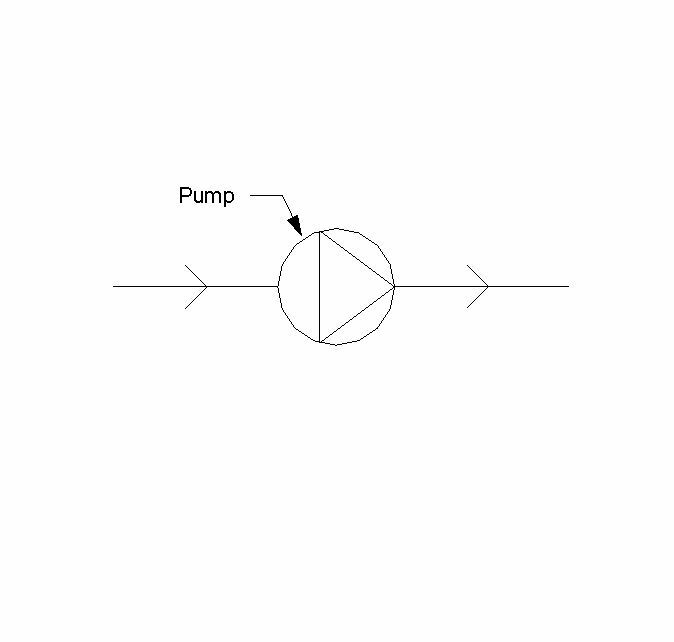 Diameter of solid sphere required to be passed by the pump (maximum) The Diameter of solid sphere required to be passed by the pump (maximum) of the Double disc pumps. Expected noise levels at the guarantee point (dB at 1m) The Expected noise levels at the guarantee point (dB at 1m) of the Double disc pumps. Vibration requirements The Vibration requirements of the Double disc pumps. Ancillary connections The Ancillary connections of the Double disc pumps. Ancillary connections - Inlet and outlet pressure gauges The Ancillary connections - Inlet and outlet pressure gauges of the Double disc pumps. Ancillary connections - Vent The Ancillary connections - Vent of the Double disc pumps. Ancillary connections - Drain The Ancillary connections - Drain of the Double disc pumps. Process connection details The Process connection details of the Double disc pumps. Process connection details - Inlet connection The Process connection details - Inlet connection of the Double disc pumps. Process connection details - Inlet connection - Nominal bore The Process connection details - Inlet connection - Nominal bore of the Double disc pumps. Process connection details - Inlet connection - Flange rating The Process connection details - Inlet connection - Flange rating of the Double disc pumps. Process connection details - Outlet connection The Process connection details - Outlet connection of the Double disc pumps. Process connection details - Outlet connection - Nominal bore The Process connection details - Outlet connection - Nominal bore of the Double disc pumps. Process connection details - Outlet connection - Flange rating The Process connection details - Outlet connection - Flange rating of the Double disc pumps. Pump body and casing material The Pump body and casing material of the Double disc pumps. Disc material The Disc material of the Double disc pumps. Retainer plate material The Retainer plate material of the Double disc pumps. Trunnion material The Trunnion material of the Double disc pumps. Method of bearing lubrication The Method of bearing lubrication of the Double disc pumps. Drive system The Drive system of the Double disc pumps. Drive system - Type of drive system The Drive system - Type of drive system of the Double disc pumps. Drive system - Belt details The Drive system - Belt details of the Double disc pumps. Motor The Motor of the Double disc pumps. Motor - Supply voltage The Motor - Supply voltage of the Double disc pumps. Motor - Nominal frequency The Motor - Nominal frequency of the Double disc pumps. O & M manuals type The O & M manuals type of the Double disc pumps.